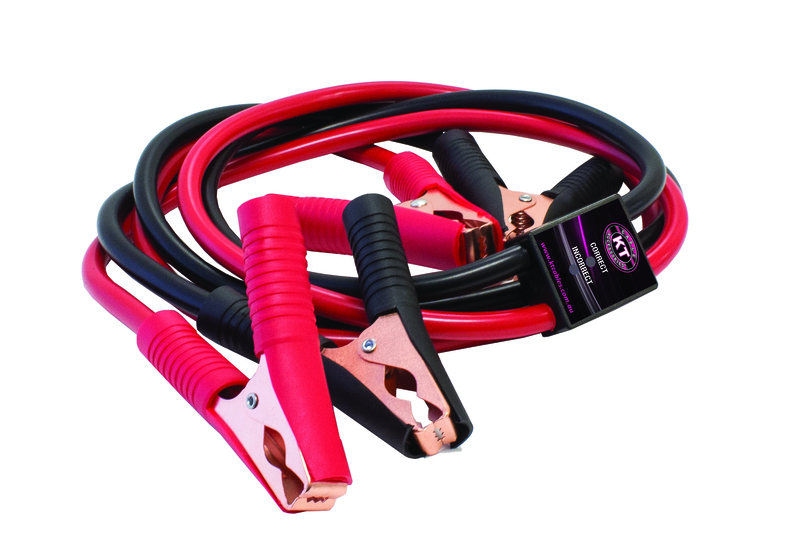 The KT 200Amp 1.5M Surge Protected Jumper Leads are an innovative solution for those needing a quick ‘Jump Start’. This particular set of jumper leads are suitable for use on batteries, motorcycles & mopeds, small boats, jet ski’s and lawn mowers. 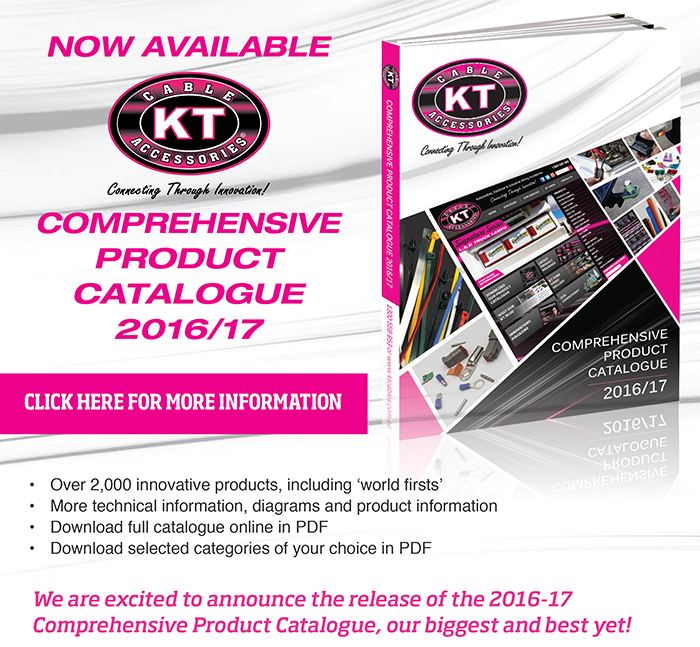 The KT 200Amp Surge Protected Jumper Leads feature an LED Correct & Incorrect Connection Display which illuminates ‘RED for an incorrect’ connection and GREEN for a connect connection’. Available in a material zip-up carry case for easy transportation and storage.